Aeronautical Engineering students at Purdue University were tasked with designing, assembling, and launching a rocket – with an egg inside! Mission success rides on the rocket achieving an altitude of exactly 1,000 ft. above ground level, deploying a parachute and hopefully landing with an intact egg. Will the egg survive? 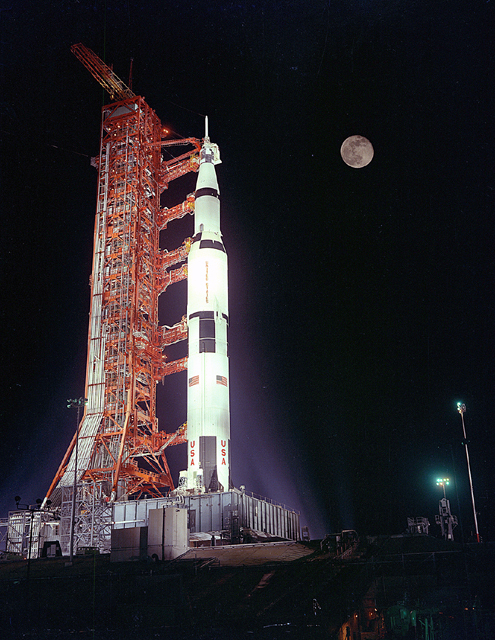 The project was codenamed Sputnik Seven, and the rocket was designed using RockSIM Software, which allowed them to select motor configurations to account for speed and height goals. 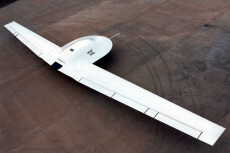 The fuselage was made out of fiberglass by sandwiching 2 layers of prepreg fiberglass between a PBHT-60 mold and an inflatable bladder filled with air. All components were then placed in an autoclave for curing. With the rocket completed, it was time to see if the egg would live. The rocket soared into the sky, the parachute deployed and the rocket sailed back to Earth. The egg was recovered – intact! Mission Success! Coastal Enterprises donates material to student teams at Universities throughout the United States for many interesting projects. Our material has been used to create anything from human powered vehicles to supermileage cars, or in the case of Purdue University, designing a rocket. 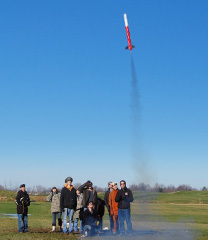 Watch video of the rocket in flight!